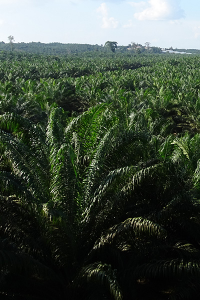 Mature oil palm estate in the province of Aceh, near the border with North Sumatra, which was acquired in the early 1980s. Fresh fruit bunches are processed in a nearby third-party mill. Located in East Kalimantan, close to Kota Bangun and next to the Mahakam River, the land was acquired in 2006. The first areas planted started production during 2010; a 60-tonne mill was commissioned in December 2012, and a second mill will be commissioned in 2020. Located in East Kalimantan, north-east of Sangatta next to the Manubar River. The land was acquired in 2017. It was largely planted in 2012-14, with the first harvesting taking place during 2015. Located on the island of Bangka, the land was acquired in 2005. 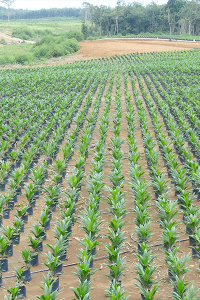 The first areas planted started production during 2009. A 45-tonne mill with composting facility and bio-gas plant was commissioned in May 2016. Grouping of three estates (Pangkatan, Bilah, Sennah) whose fruit is processed in a 40-tonne mill built on Pangkatan in 2005. 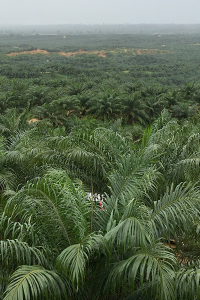 Combination of a long-established, mature (ex-rubber) oil-palm estate (Pangkatan), and land acquired or planted over the last 30 years (Bilah and Sennah). 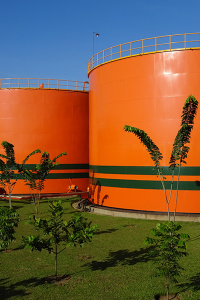 Located in South Sumatra province near the town of Lubuk Linggau, the project was started in 2012. Much had previously been planted with smallholders’ rubber, which had been abandoned. 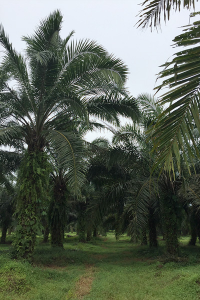 The Group began planting oil palm at the end of 2014, and harvesting started in 2017. 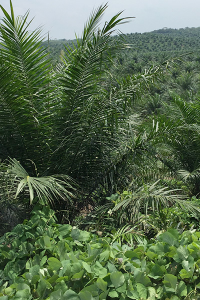 Mature (ex-rubber) oil-palm estate near the town of Pematangsiantar in North Sumatra. 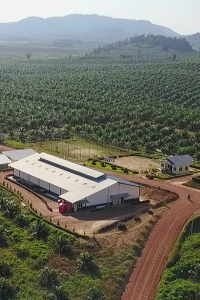 Fresh fruit bunches are processed in the neighbouring Bukit Marajah mill, owned by the SIPEF Group - also the majority shareholder in Kerasaan. This land was previously the Group’s Bertam Estate, most of which was sold into a joint venture, Bertam Properties, with two Malaysian partners. Starting in 1992, the area has been developed into a new township. Bertam Properties' remaining developable land amounts to 179 hectares. 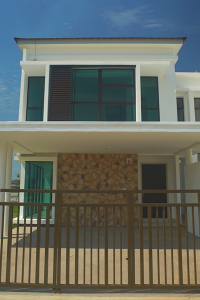 Both Bertam Properties and Bertam Estate have signficant value as property-development land.